Cash, check, plastic credit cards or debit cards had been the only ways people paid for products and services. 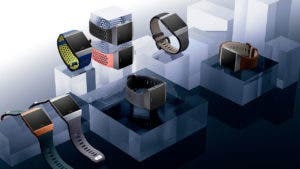 But today, new technologies have given consumers a dizzying array of other options as well. Chief among them are mobile wallets. 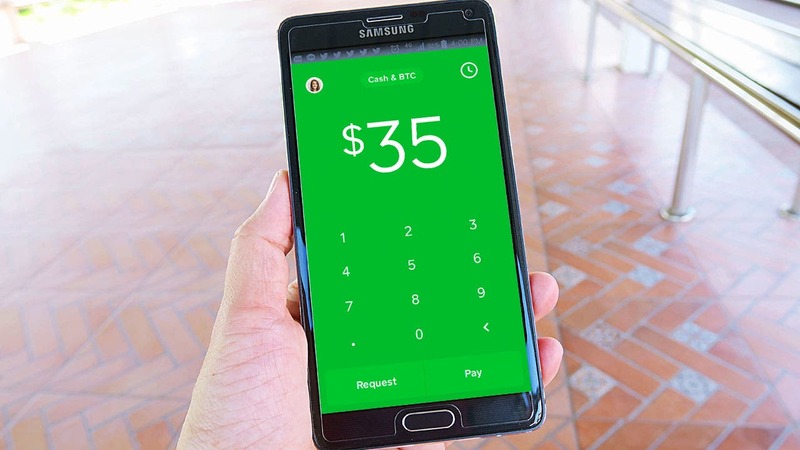 A mobile wallet can turn a smartphone into an access device to connect with a payments network, says George Peabody, senior director at Glenbrook Partners, a payments research and consulting firm in Menlo Park, California. 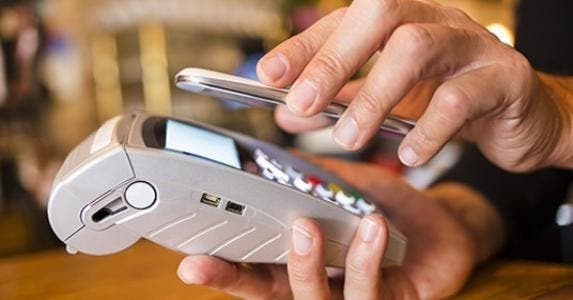 Mobile wallets aren’t so different from plastic credit cards in the sense that both types of payments are processed through the same networks, says Jason Oxman, CEO of the Electronic Transactions Association, a Washington, D.C.-based trade group that represents electronic payment companies. 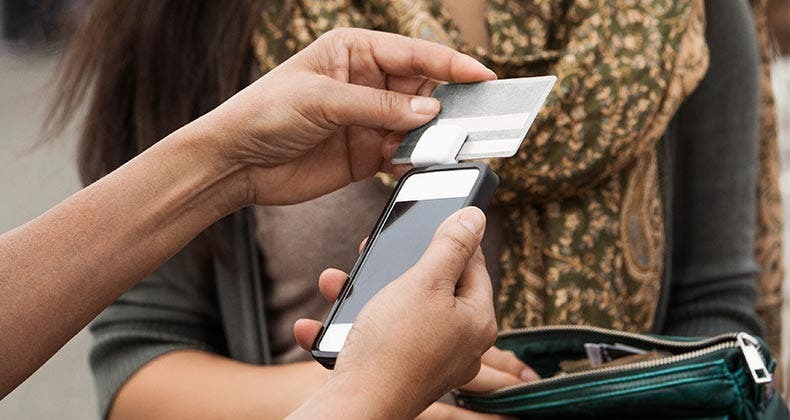 Are consumers ready for a mobile wallet? What’s different is that the credit card number, expiration date and other information are stored in a mobile app or chip on the smartphone instead of on a plastic card with a magnetic stripe or chip. 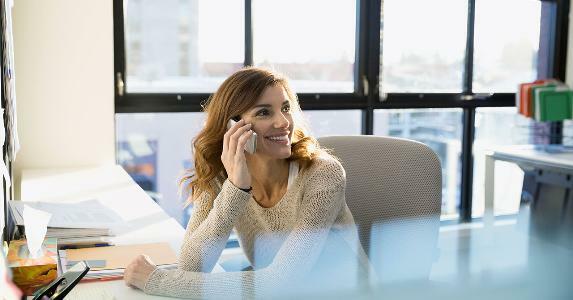 “You’re maintaining your card credentials either literally in your phone — for example, in a secured chip — or you are maintaining them in the cloud and accessing them using your phone,” Oxman says. Mobile apps use near-field communication, or NFC, which enables the smartphone to communicate with the payment terminal at the point of payment. Typically, the consumer taps or waves the mobile device to allow the payment terminal to access the stored payment credentials. A mobile wallet — Google Wallet, for example — can also store coupons, rewards cards, gift cards and so on. A password or PIN might be required to access the information for security purposes. Transit companies have been among the early adopters, Peabody says. Other companies such as fast-food chains Burger King and Wendy’s also have taken an interest, according to news reports. “It’s a picture on your phone, and the point-of-sale terminal scans that picture,” he says. The iPhone version of the Starbucks Card allows customers to add a tip to their transaction, too, according to a company statement. Email might not leap to mind as a payment technology since paper money obviously can’t be attached to an electronic message, and it wouldn’t be smart to disclose credit card credentials in the body of an email. But Google has turned its Gmail service into a payment option by linking it to Google Wallet. 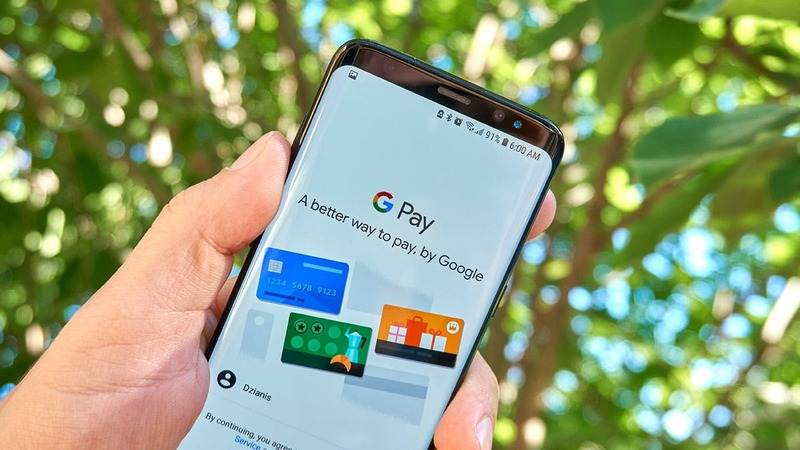 “The email itself doesn’t have money in it, but Google goes into the cloud to get your payment information,” Oxman says. The “cloud” refers to computer servers that store enormous amounts of data and are linked through the Internet. Another example of cloud payment is the use of PayPal at some Home Depot stores. Virtual currencies — the best-known is bitcoin — exist only in cyberspace and are beyond the bounds and conventions of the traditional banking system and nations’ currencies. Oxman points out some of the risks: no mechanism for returns or refunds and no protection against loss or theft. “If your bitcoin wallet is hacked, which has happened on a number of occasions, there is no one to call to get that bitcoin back. The protections of the traditional payment system aren’t available in the virtual currency world,” Oxman says. 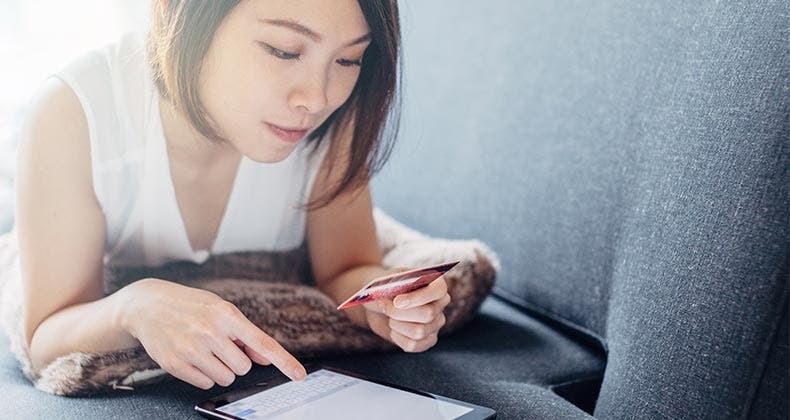 Despite the wow factor of mobile wallets, cloud payments and virtual currencies, most people still prefer traditional payment methods, which are convenient, familiar, widely used and, to some extent, relatively secure. “There’s a reason why it’s so easy to use your debit card. 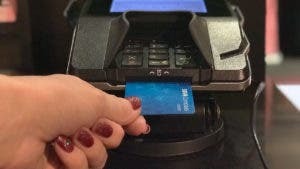 It’s because there’s a whole network and system behind it that allows you to use your debit card anywhere in the country,” says Wayne Abernathy, executive vice president of financial institutions policy and regulatory affairs at the American Bankers Association. Cash still works fine, too. Why do debit and credit cards have expiration dates? 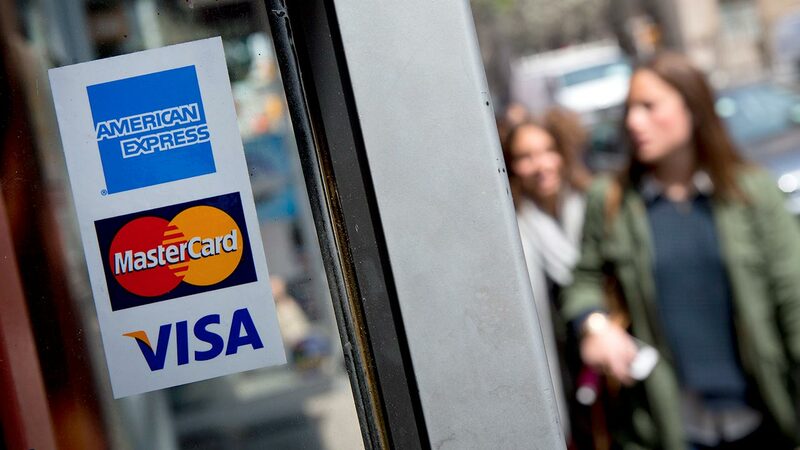 Will closing old card hurt credit score? 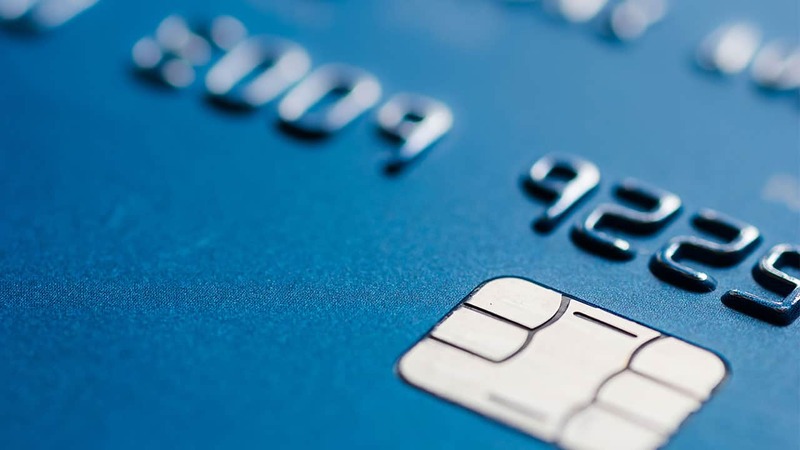 Who needs to take an EMV credit card abroad?